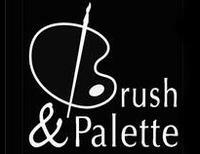 The Brush & Palette carries a wide selection of Larson Juhl Custom Frames in a price range to suit everyone's budget. Tyler Cintron, owner of the studio, holds Larson Juhl Framing Certification and is happy to offer assistance with framing decisions. Most recently, she designed and executed the framing of photographs that were installed in the Extreme Makeover home in Tallahassee. 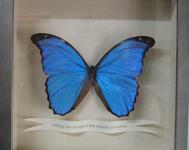 We offer the entire line of Larson Juhl Custom Frames, the entire line can be viewed at: http://www.larsonjuhl.com/.